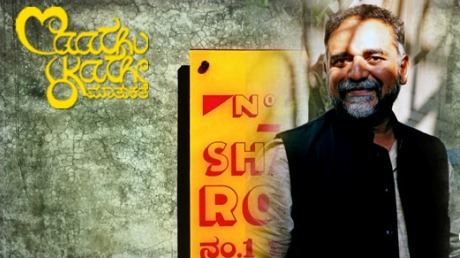 Suresh Jayaram is an artist, art historian, arts administrator and curator from Bangalore. He is the Founder Director of 1.Shanhtiroad Studio, an international artist’s residency and alternative art space in Bangalore, India. He is currently involved in art practise, urban mapping, archiving, curation and arts education. His keen interest in environmental and urban developmental issues influences his work. Some of his significant work has included: Curator for Colombo Art Biennale 2012, Colombo, Sri Lanka 2011, research, curated exhibition and compiled monograpgh for the ‘Krumbiegel Project’, a public history/art project that included research, documentation and exhibition that looked at the life of Gustav Herman Krumbiegel a German horticulturist and urban planner of significance in South India. 2010, curator for ‘Sethusamudram Project’ – 3 year collaborative art project initiated by Theertha International Artists Collective, Colombo, Sri Lanka.